Based on the awards issued by the world's largest travel website, Tripadvisor, Bali ranks first as the best tourist island in Asia. 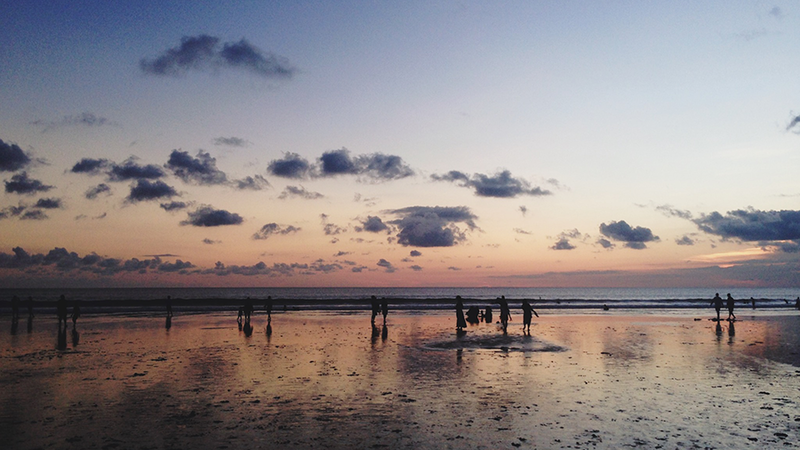 Bali is able to hypnotize anyone who comes there to come back to Bali in every chance. Besides, Bali is also famous for its highly viscous and authentic culture, its friendly hospitality, and its beauty of the scenery. 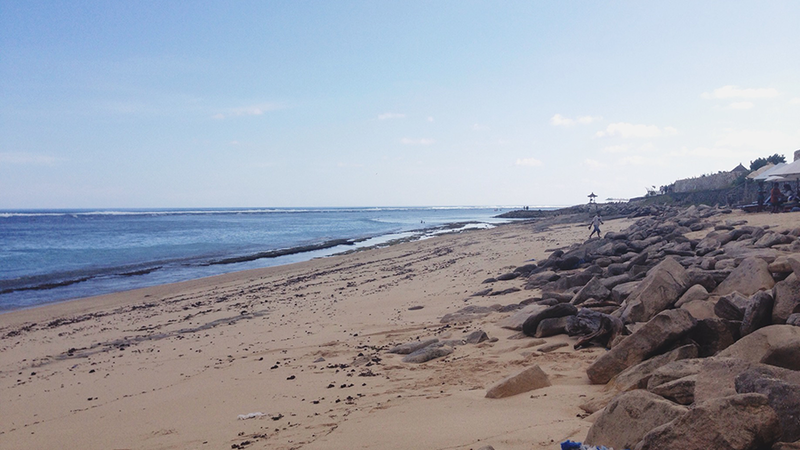 On the beach Pandawa you can see two very large cliffs with the sculptures 5 statues Pandawa and Kunti. 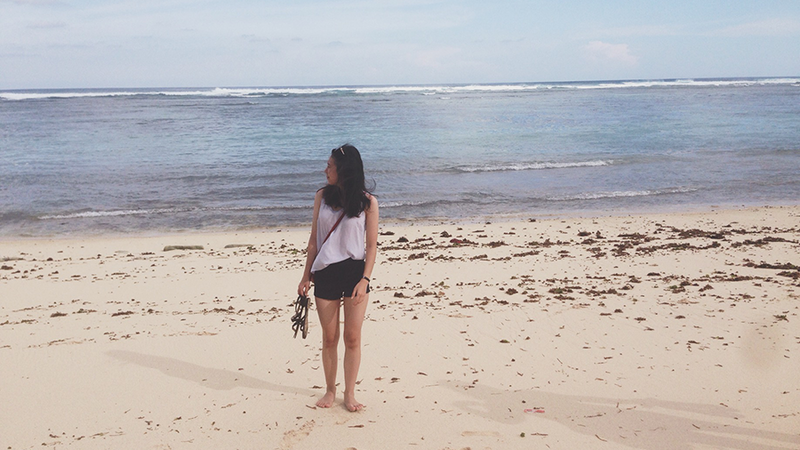 That is why this beach is called Pandawa beach. Here you can also try canoeing and riding banana boat. This beach is also used for seaweed cultivation. At the top of the beach there are some stalls selling coconut, so you can enjoy the beauty of the beach while drinking coconut water! Entrance ticket at Pandawa for local tourists is IDR 4K per person while for foreign tourists is IDR 10K per person. 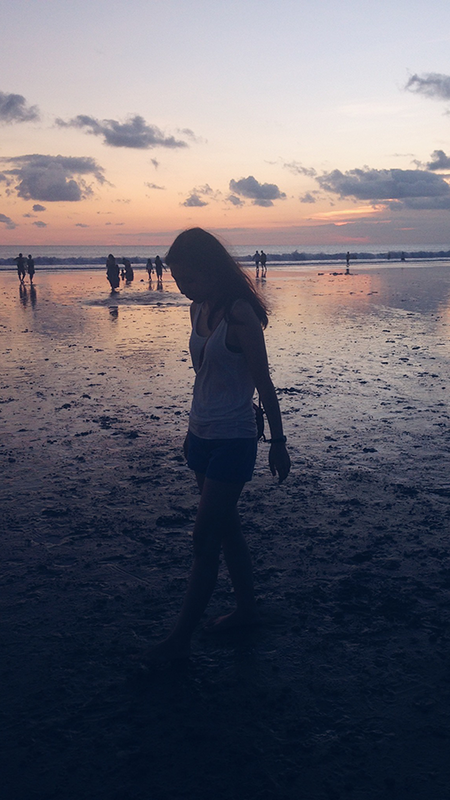 Nothing can beat the sunset in Bali. That's all. And it's free! Kecak dance is a Balinese dance that tells about Ramayana. There are two options if you want to watch kecak dance in Bali: First you can watch it in Taman Budaya Garuda Wisnu Kencana (GWK) in Jl. Raya Uluwatu, Ungasan, Kuta Selatan, and the second you can watch it at Uluwatu Temple in Pecatu. Uluwatu temple location is much further than the one in GWK, but the scenery in Uluwatu is more beautiful than GWK. Also, you can visit Uluwatu temple before watching kecak dance. Per January 2017, the ticket price for entrance ticket to Uluwatu temple is IDR 20K per person for domestic tourist, and IDR 30K per person for foreign tourist, while the ticket to watch Kecak Dance is IDR 100K per person for domestic and foreign tourists. 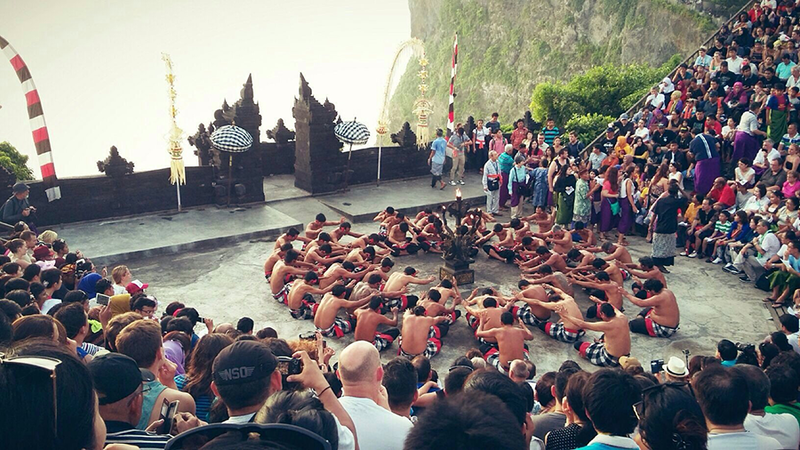 The performance of kecak dance in Uluwatu starts at 18:15 and the ticket counter is open at 17:30. Let's enjoy the magical show! In Tanah Lot there are two temples located above the boulders and on the cliff. The temple which is located on the bould of stone is Tanah Lot Temple and the other one which is located on the cliff is Karang Bolong temple. 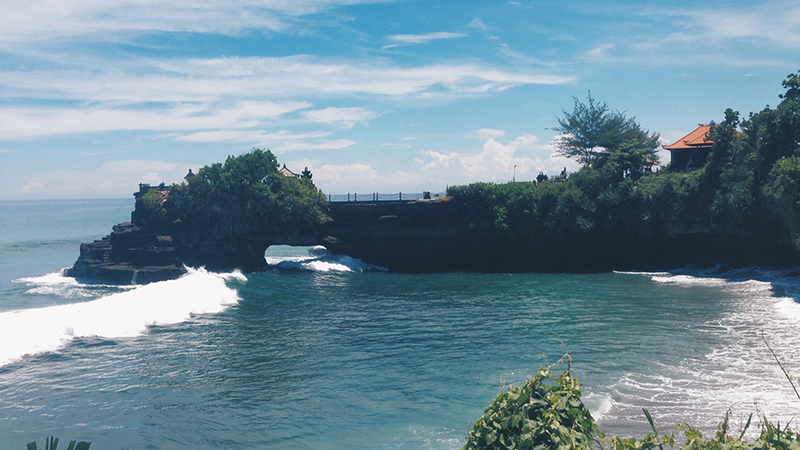 If you want to visit Tanah Lot Temple, I suggest you come in the morning when the sea water is receding. 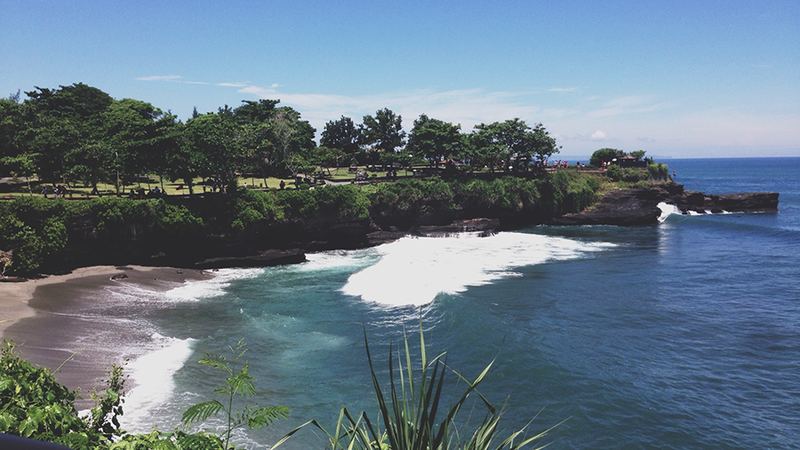 Because if you come in the afternoon, the road to Tanah Lot Temple will be covered by sea water. In the Tanah Lot temple there is a snake that is believed when you touch it then your wish will be achieved. 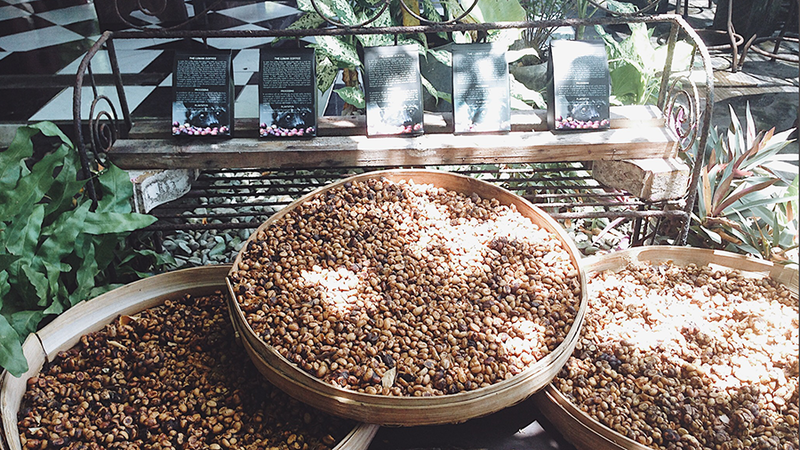 Not far from Tanah Lot there is a small coffee shop that sells luwak coffee. 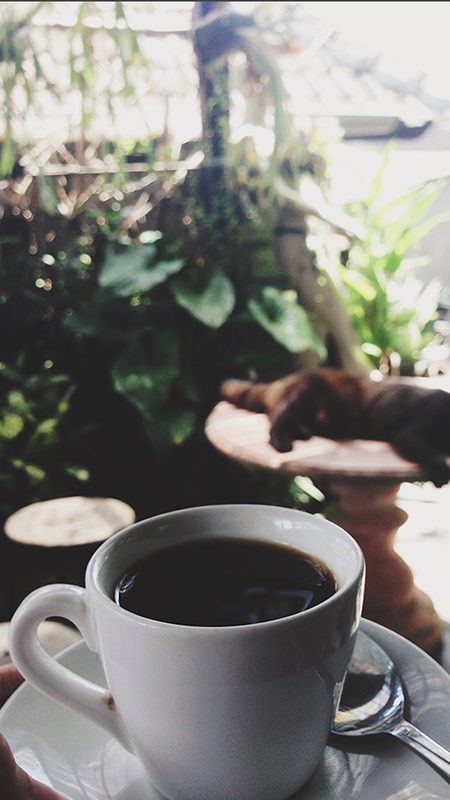 The price offered is also quite cheap only IDR 30K per cup. I also do some famous watersports in Bali with an affordable price. Read here.